Ever wanted to try your hand at seakayaking? 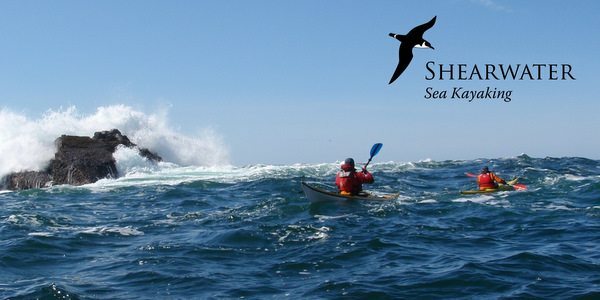 .Run by our friends, Eileen and Sean, Shearwater run a whole host of seakayaking activities. You can do an evening course and fine tune your sweep strokes, slap support and edging or just have an evening’s paddle around Ireland’s Eye off the Howth headland. The guys offer plenty of other adventure opportunities too. Encounters with seals and basking sharks among them. The boats, wetsuits and safety equipment are all supplied by the guys, all you need to bring is some footwear, a towel and dry underwear and some enthusiasm.